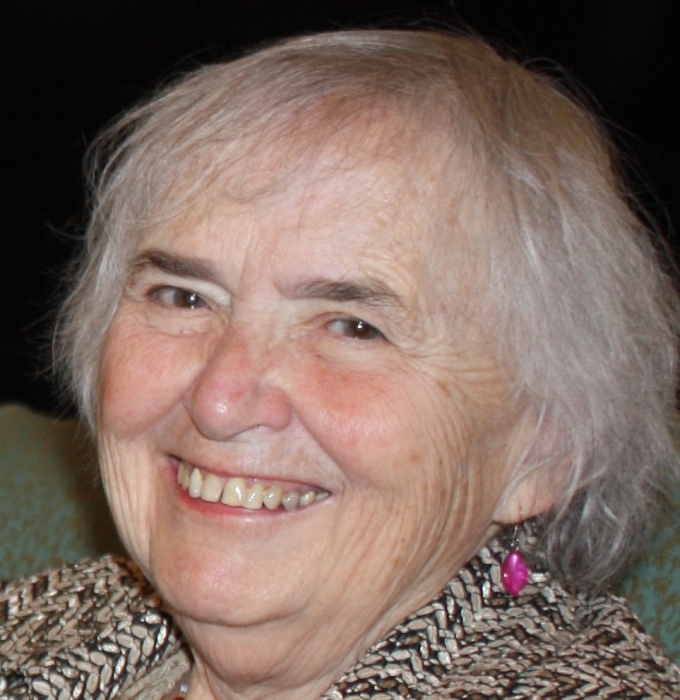 Mary Rita Walter of Westchester, NY, died peacefully at home on Sunday, January 13, 2019. She was 92 years of age, born in Boston on July 28, 1926, to Thomas and Josephine Casey. After graduation from Regis College in 1948, Mary worked at a local newspaper as a writer and clerk. In 1951, Mary was awarded an assistantship in Fordham University’s English Department. She met her husband, Henry (Hank) Walter at Fordham. Mary and Hank had three sons and five daughters. For 26 years, Mary worked in the home while becoming active in many local clubs and charities in Dobbs Ferry, NY. In 1978, she worked as an accounting clerk and then back to her first love, teaching, earning a Master of Science in Education from Lehman College. She taught kindergarten and first grade in the Bronx for 10 years. She loved to read, knit, embroider, sing, cook, quote memorized poems, draw, write poetry, and do the crossword puzzle. She loved wildflowers, the beach, classic movies, and traveling with Hank. Mary was predeceased by her parents, her husband, Hank, and her older brother, Rev. Thomas F. Casey. She is survived by her dear sister, Irene Robertson, her nieces, nephews and their children, as well as by her eight children: Mary (Rick) Clarfeld, Paul Walter, Elizabeth (Jack Ryan) Walter, John Walter, Ann (Peter) Royston, Mark (Jezebel) Walter, Catherine Walter and Ruth (Kevin McNeill) Walter, and 10 grandchildren: Cody (Lori), Rose, Nicholas, Emily, Gabriel, William, Timothy, Claire, Andrew and Laura, and one great-granddaughter: Josie. Services will be on January 26th, 2019, at 1:00 pm at the Church of Transfiguration in Tarrytown, NY.